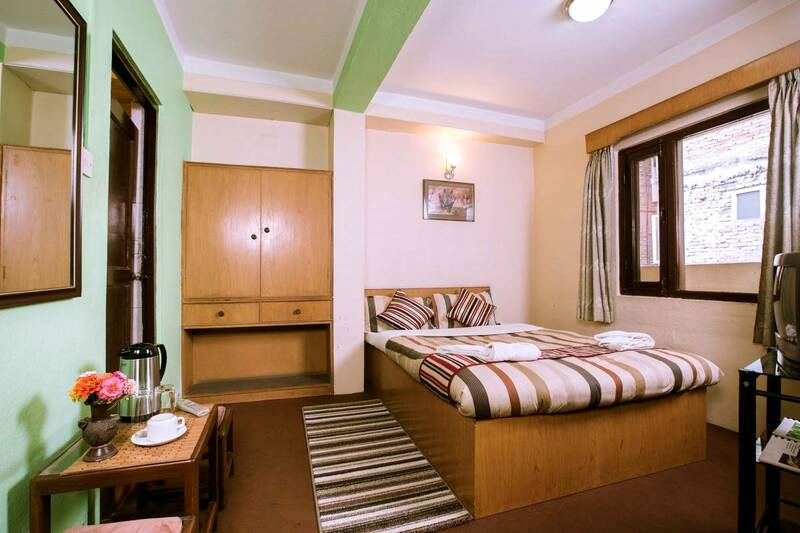 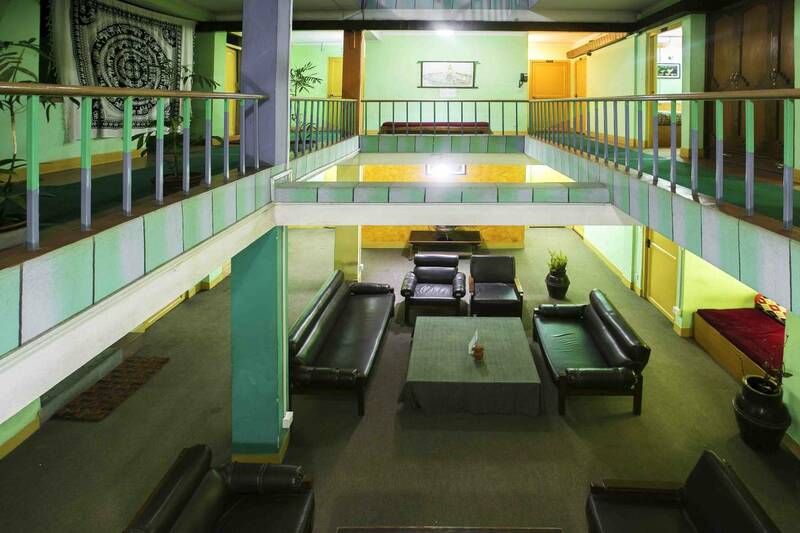 Hotel Nana Thamel is one of the leading budget chain hotels in Thamel, Kathmandu which is the major tourist hub of the capital city. 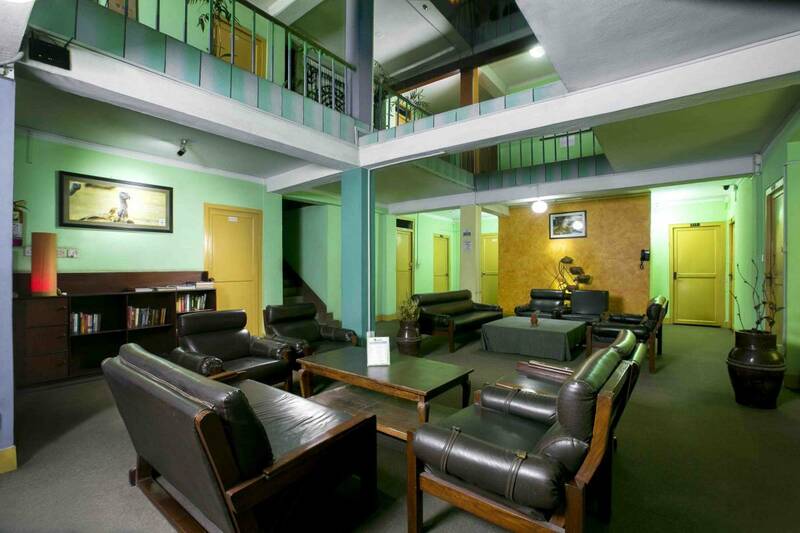 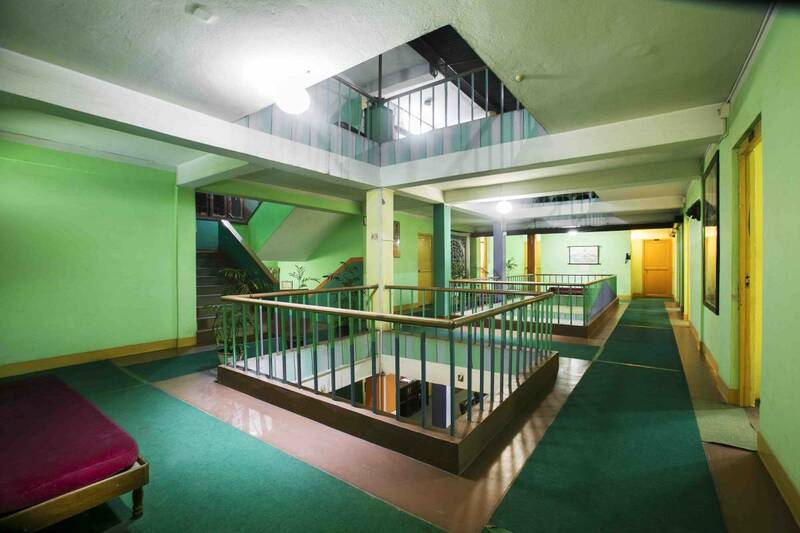 We provide clean and comfortable accommodation with 24 hours free Wi-Fi, high pressure hot and cold water. 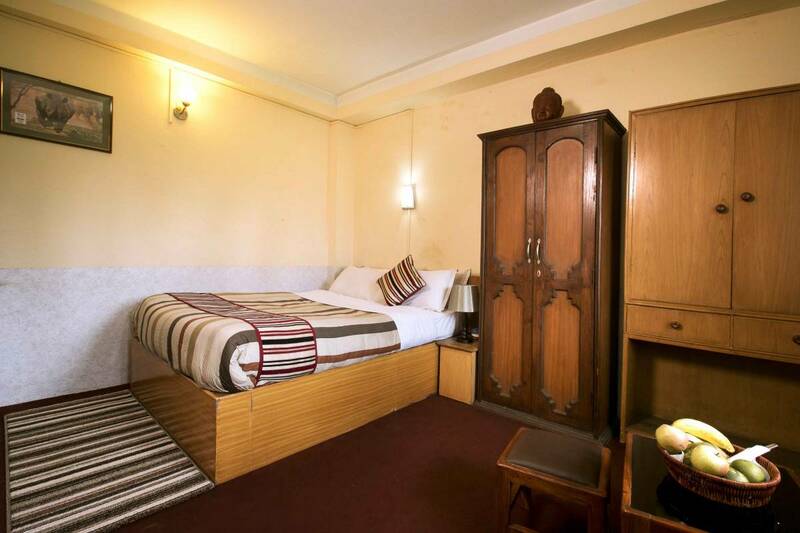 Hotel Nana Thamel is one of the leading budget chain hotels in Thamel, Kathmandu which is the major tourist hub of the capital city. 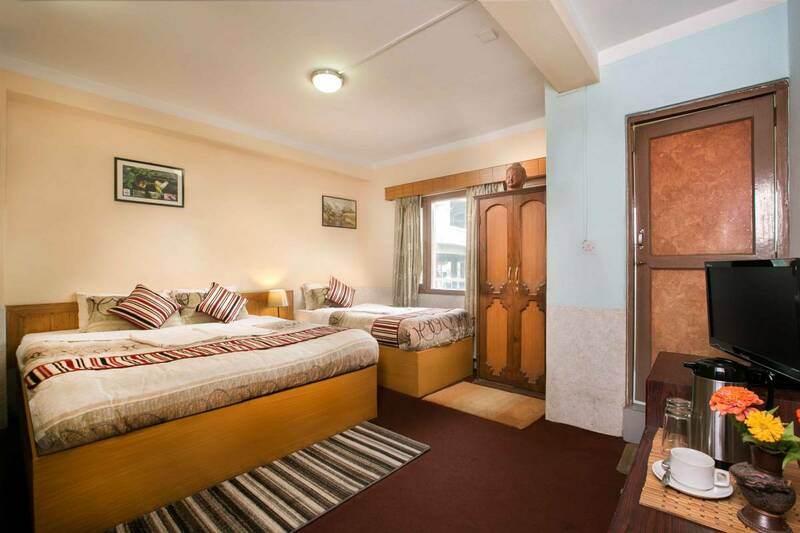 We provide clean and comfortable accommodation with 24 hours free Wi-Fi, high pressure hot and cold water in a safe and friendly environment.